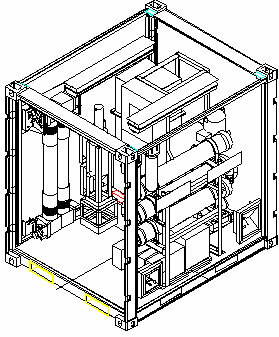 The Outdoor Venture RRWRS is a rapidly deployable gray wastewater (used shower and laundry water) reuse system, capable of saving up to 10,000 GPD of potable water demand. The key missions served are emergency response and disaster relief camps with broad use potential. Reduces need for potable water production and distribution assets. Reduces fuel demand and transportation exposure. PLC and Touch Screen control provides simple operation with minimal training. Supports unattended operation with PMCS and operator services at seven day intervals. Fully automatic after startup. Stops to Standby upon low wastewater tank level. Resumes treating upon increased level. 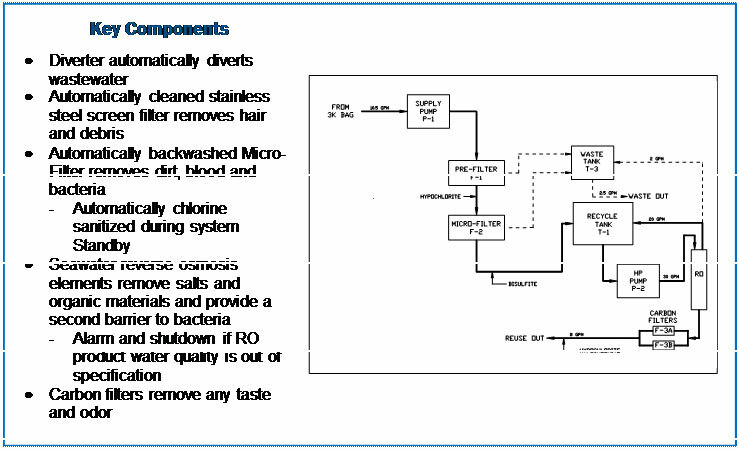 Fully tested and water quality certified for human consumption for treated gray wastewater. 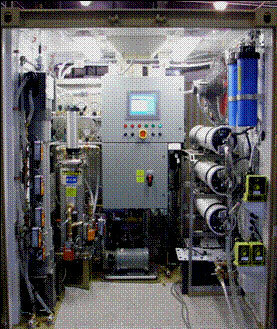 Fully integrated and self-contained system. Provides rapid deployment and setup.